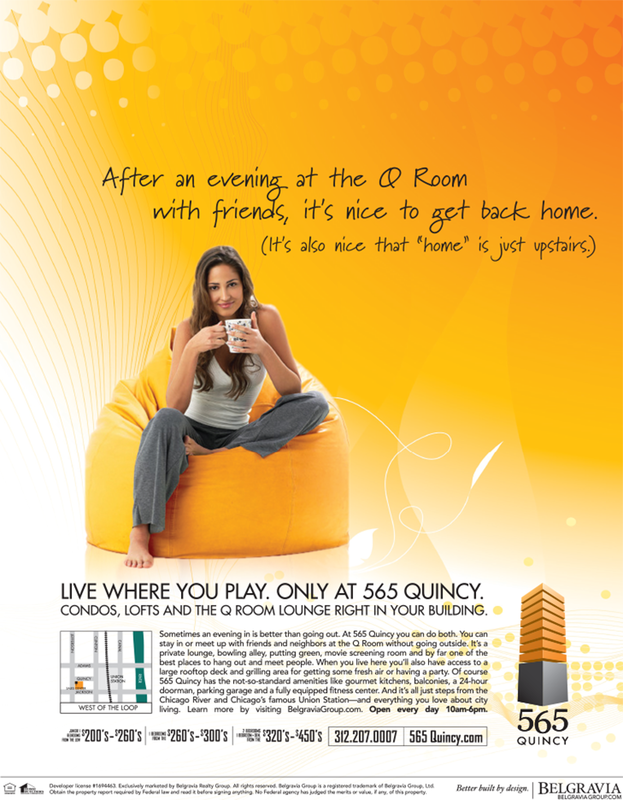 565 Quincy is a condominium in Chicago's West Loop, and the price range catered to young urban professionals. 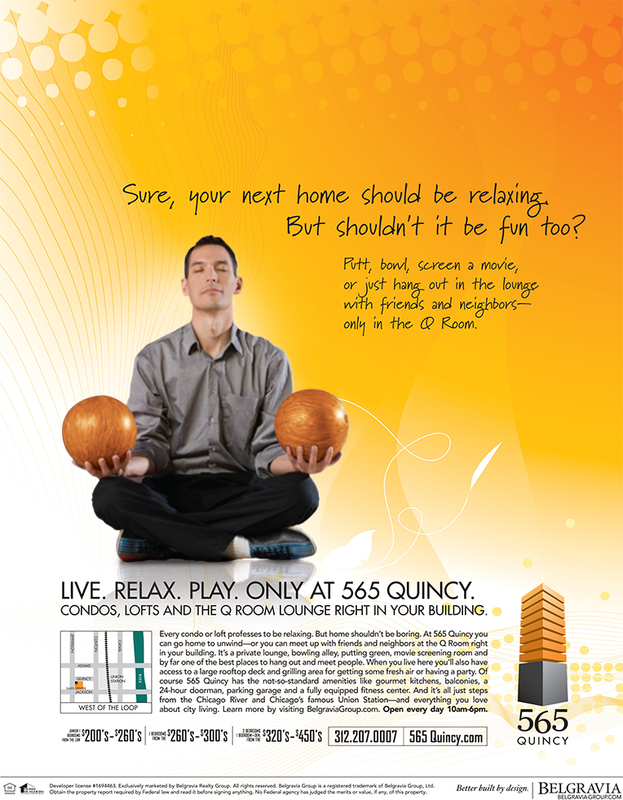 Their stand out feature is the "Q Room", which offers a lounge, bowling alley, putting green, and movie screening room exclusively for residents. 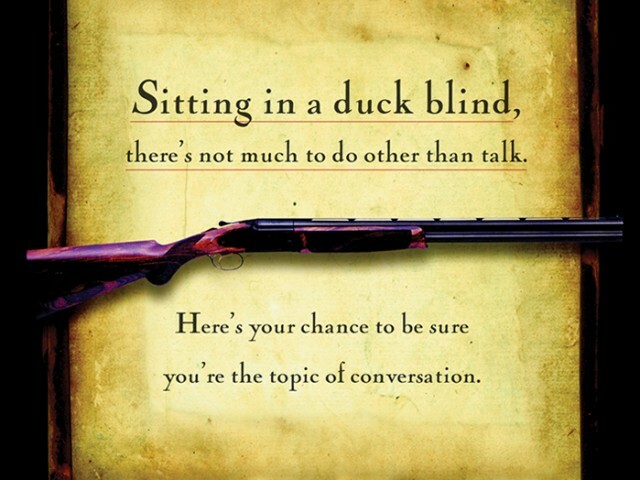 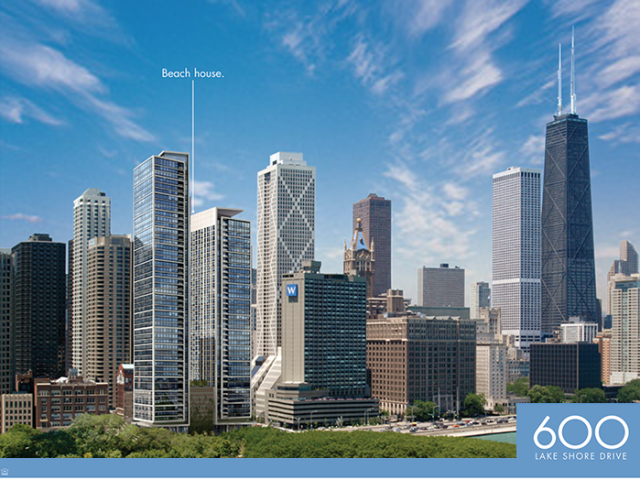 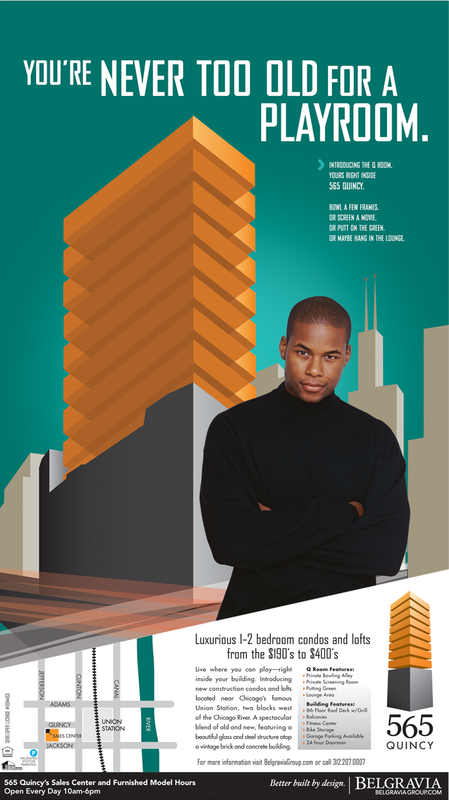 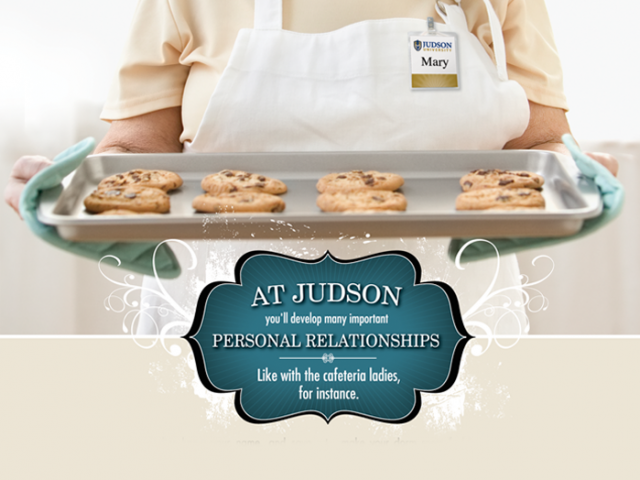 We created a campaign to personify the energy offered by these exciting condos.